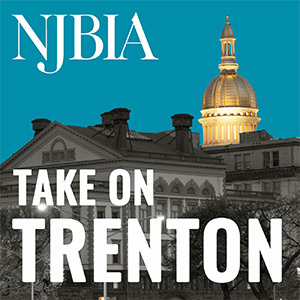 The Health Affairs Policy Committee will host a meeting on Friday, Feb. 1, 2019 at NJBIA – 10 West Lafayette Street, Trenton. You can register for our meeting here. More information to follow in 2019.